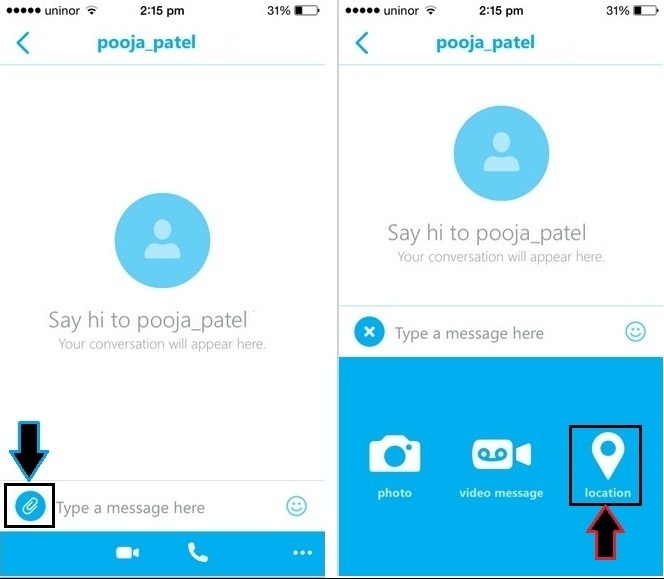 The long time popular video calling app has been updated (share current location on Skype iPhone) for iOS 8 users. In previous version of Skype app iPhone, iPad have no such option to share your current location with your Skype contacts. But now Skype’s latest update is available on iTunes Store. Or might you have already get update notification of Skype inside updates tab of App Store. If we talking about another feature of Skype that’s how to block contact on Skype iOS app. 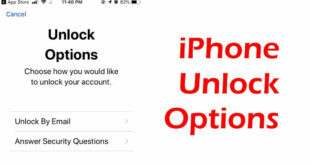 are you really want to know more about then go to tip to block contact on Skype iOS app. 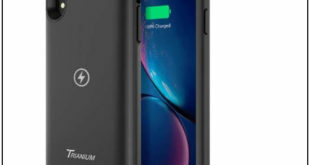 Really best clarity video calling app Skype keeps us effortlessly in-touch (face to face calling) with all our buddies, family member who stays aboard or living so far away province from us. Let’s know easy to understand Steps with pictures get at below how to share current location on Skype iPhone, iPad app? Note: You can do it only when you use Skype app on your iPhone at that time you must allow Skype to access your iPhone’s location. 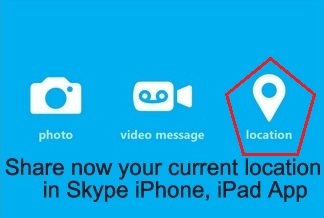 Steps for how do i share current location on Skype iPhone, iPad? Step 4. 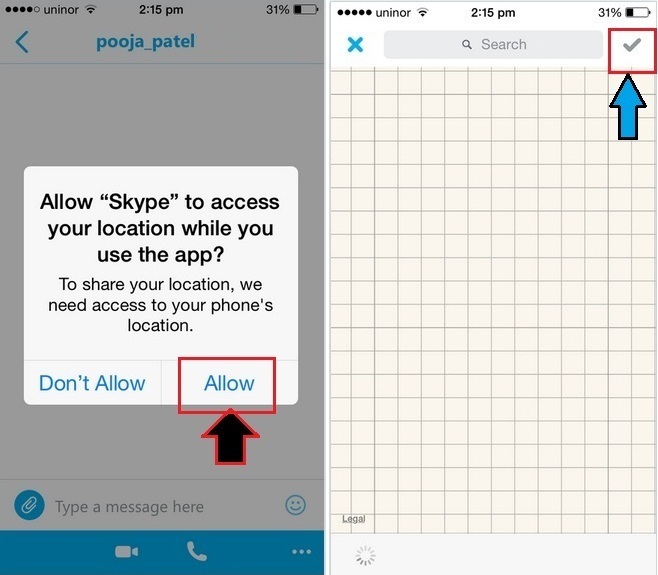 First time you get a pop-up will ask you – Allow “Skype” to access your location while you use the app? Hello Skype users please share with us if you get newly function in update iOS Skype app. Hope the share current location on Skype iPhone app will become more useful for all.